As the ol’ saying goes, nothing goes better together than geocaching and poutine! Hmm, that doesn’t sound quite right but whether separately or together, we do love both. Canada Day is only a few weeks away and we’re actively planning our events as Signal prepares to travel to Canada on July 1st! The last day to submit your Canada Day events is June 17th. Remember, you can earn the Canada Day 2017 souvenir by attending an event on July 1 or 2, 2017. We’ve put together a few ideas to help spur some inspiration for your own red-and-white-themed bash. For the food, it seems only appropriate to serve a variety of the cliché and beloved food Canada has to offer. 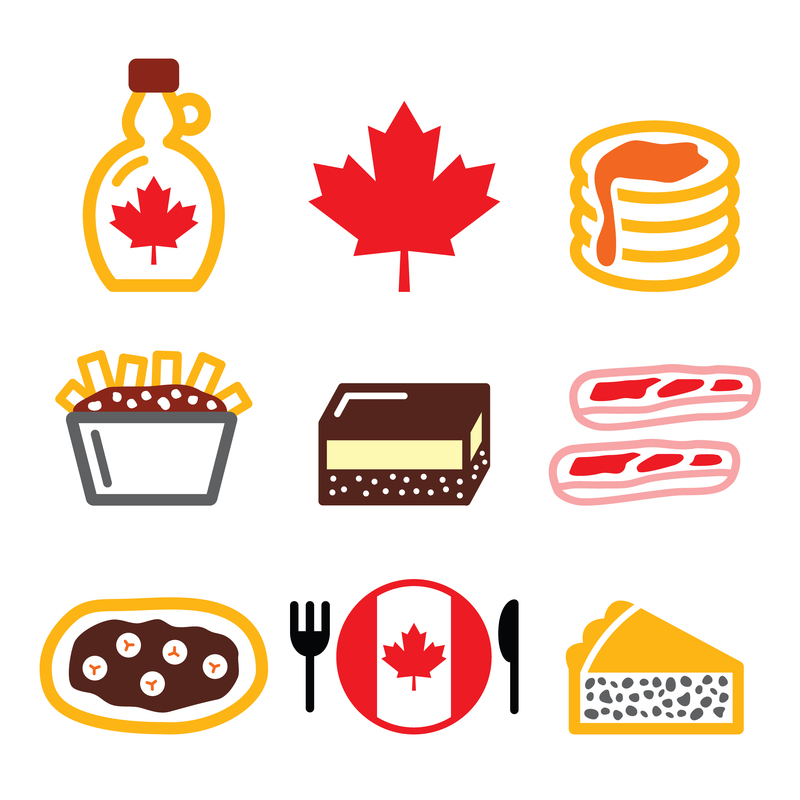 This includes poutine, ketchup chips, butter tarts, BeaverTails, Nanaimo bars, and anything maple-bacon. If you’re looking to make poutine from scratch, try this Homemade Poutine recipe by geocacher Mariana. And if you want to add a little more flair to your party snacks, try making your own version of the famed BeaverTail. Fried dough topped with chocolate, candy, or fruit in the shape of a beaver tail. Spruce up your space with red and white accents such as table cloths or napkins. You can even find Canada Day bunting online to print out for a fun photo backdrop. Get creative with your event logbook by creating it the shape of a maple leaf, or making it a map of Canada, having attendees mark their favorite part of the country on it. Games are always a good idea! Try creating your own Canadian trivia (you can even use facts from this blog post for ideas! ), or pin the antlers on the moose! Whether your event is indoors or outdoors, rain or shine, just be sure to get into the Canadian spirit to celebrate 150 years and over 239,720 geocaches waiting to be found! Looking for something extra or a fun raffle prize? 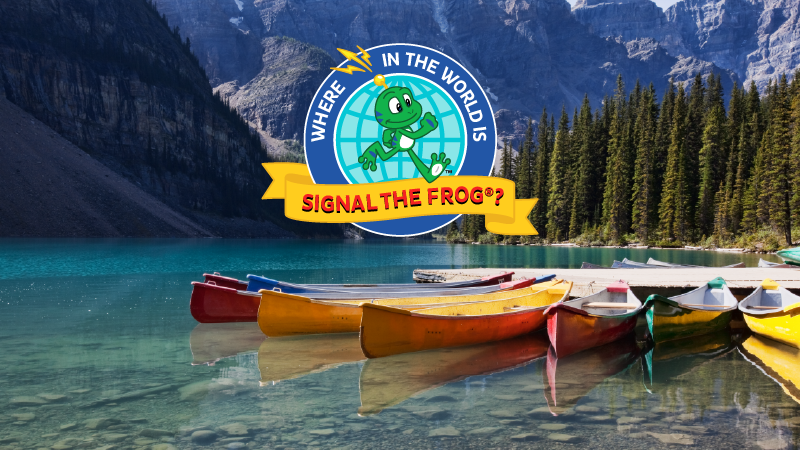 Visit Shop Geocaching for Where’s Signal swag! 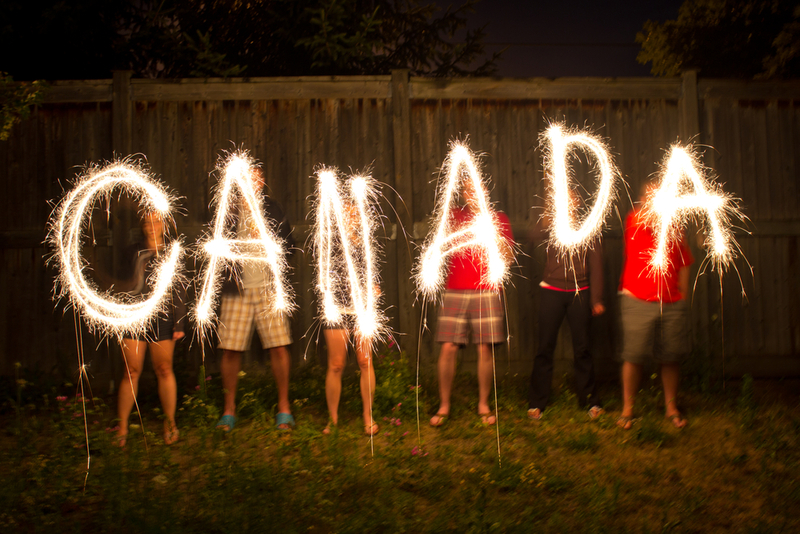 How are you celebrating Canada Day? Tell us in the comments below!